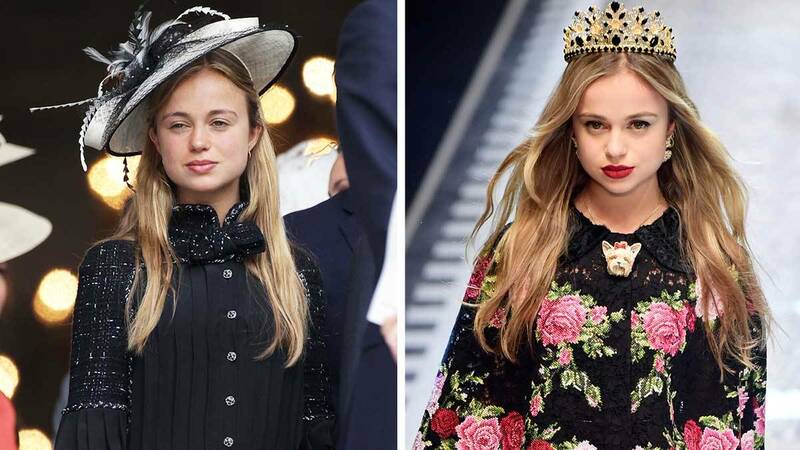 Lady Amelia Windsor has walked on catwalks for fashion designers, and she's also in line to the throne. With all the fascination surrounding the British royal family, you probably think you're clued up on everything there is to know about them. We know how Prince Harry proposed to Meghan Markle, what the Queen's Christmas plans are, and we even know what Prince George wants from Santa. But it turns out there's a member of the royal family we'd never heard of before—and she's a model signed to Storm, the same agency that represents Cara Delevingne, Alexa Chung, and Behati Prinsloo. Lady Amelia Windsor is the granddaughter of the Duke of Kent, who's the Queen's cousin. Which makes Amelia a casual 36th in line to the throne. NBD. But rather than spending her time at the royal palaces like the rest of her famous family, Lady Amelia is more a fan of the fashion scene. 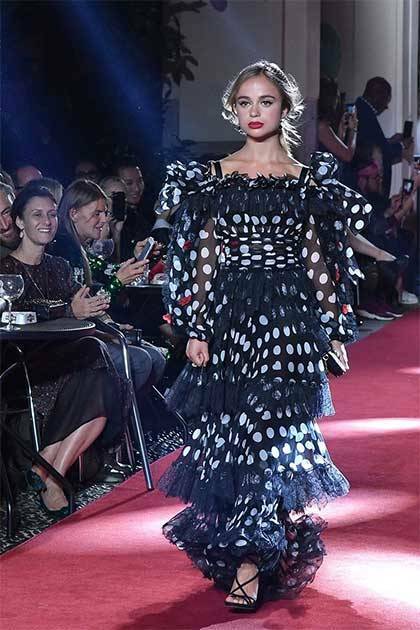 She's walked in Dolce & Gabbana's Milan Fashion Week show in September this year, and she's frequently seen at high profile events like the British Fashion Awards. She does sometimes move in royal circles, too. In June 2016, she attended the National Service of Thanksgiving along with Prince William, the Duchess of Cambridge, and Prince Harry (pictured at the event below), which was part of the Queen's 90th birthday celebrations. 22-year-old Amelia also followed in her (second? third? I can't work it out) cousin Prince William's footsteps by going to university in Scotland. 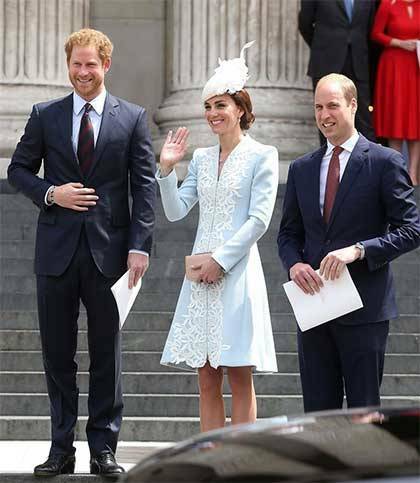 She's studying French and Italian at Edinburgh University, while Prince William famously went to nearby St. Andrews, where he met his future wife Kate Middleton. You can thank us later for taking your royal obsession to new heights.